For Ecological Compensation to be an efficient tool in biodiversity conservation, it needs to be built on solid ecological knowledge. In two projects we are synthesizing the knowledge on how this tool can minimise the negative impacts on biodiversity and ecosystem services. 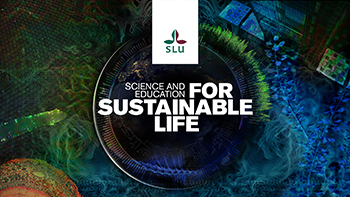 This is a collaboration between SLU, Uppsala University and Greensway AB. For Ecological Compensation to be an efficient tool in biodiversity conservation, it needs to be built on solid ecological knowledge. In two projects we are synthesizing the knowledge on how this tool can minimise the negative impacts on biodiversity and ecosystem services. Ecological Compensation is put forward as an important approach to minimise the future loss of biodiversity and ecosystem services. It can be defined as activities conducted to create, enhance or restore habitats to preserve focal species or features of ecosystems that are destroyed or degraded through exploitation projects off site. 1. What is the evidence for the effectiveness of different performed ecological compensation measures in preserving biodiversity and ecosystem services and/or functioning? 2. 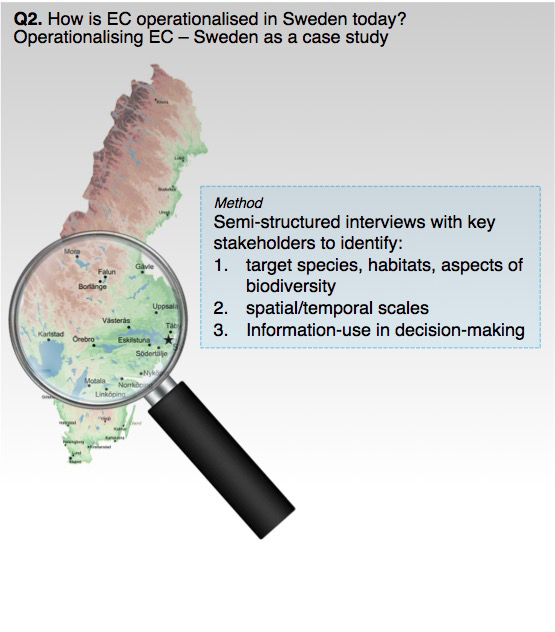 Which habitats and species are most often managed using Ecological Compensation in Sweden today and what information, and at what temporal and spatial scales, is used to guide decision-making? 3. Which species groups, aspects of biodiversity or ecosystem services might be particularly difficult to compensate, and to what extent do trade-offs between biodiversity and ecosystem services exists that need to be considered in Ecological Compensation? 4. How does the current practice in Sweden today relate to what can be based on ecological knowledge? 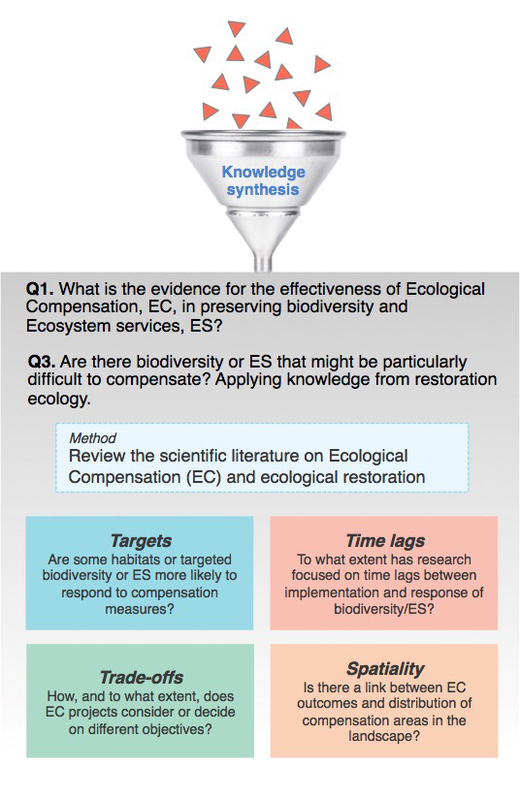 To answer the first and third question, we will review and analyse the scientific literature on Ecological Compensation and Biodiversity Offsets, as well as on ecological restoration and novel ecosystems. For the second question, we will interview key stakeholders from Swedish agencies, regional county boards and practitioners. Here we will gather information on current practices of Ecological Compensation in Sweden, which we will compare to the evidence on the efficiency of different Ecological Compensation measures from our literature review to answer the last question. When can Ecological Compensation preserve biodiversity and ecosystem services? For more information on project results and ongoing activities, see our project description on ResearchGate.